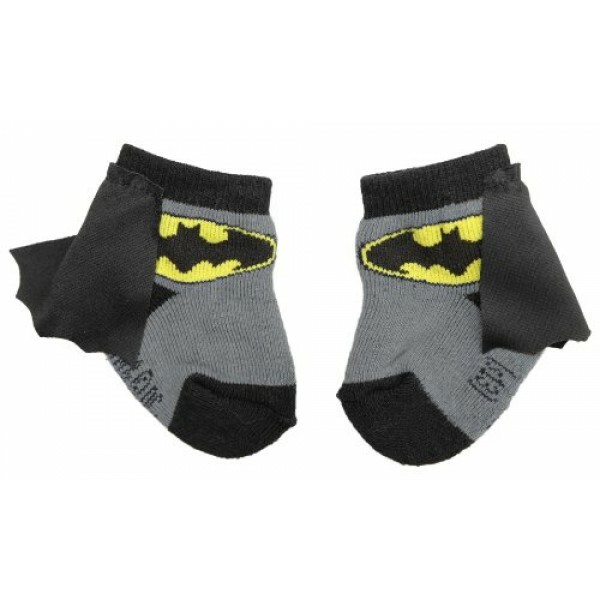 Show off your love of Batgirl with these fun caped infant socks! 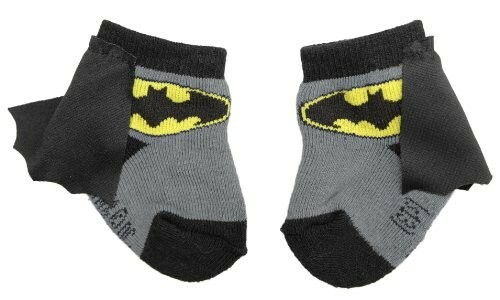 These cotton blend socks are officially licensed and fit infants aged 0 - 6 months. For more products featuring this DC superhero, visit our Batgirl Collection. For more unique and fun socks, visit our Sock Collection.